英文摘要： The rapid development of DNA sequencing technology and bioinformatics has resulted in an increase in genomic studies of insects. Better knowledge of population genetics and evolutionary ecology has allowed better understanding of the local/global adaptation and infestation mechanisms of key agricultural pests, thereby providing novel strategies and approaches for the implementation of integrated pest management (IMP) in a safe, cost-effective and sustainable manner. Genome information has been released for approximately 30 insect species annually over the past two years. Genomic-related studies of agricultural insect herbivores generate a great deal of important data, and reveal the mechanisms underlying the genetic variation, strategic adaptation, and the population dynamics, of these pests. Such studies, in conjunction with the general principles and methods of classical genetics, ecology and evolution, have facilitated the development of novel technology and tools for pest management. 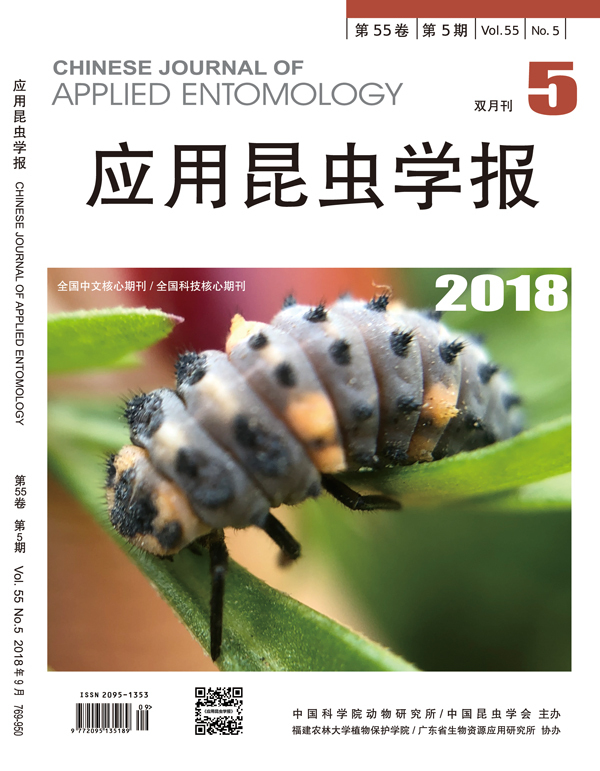 This article is an overview of progress in research on insect genomic researches, co-evolution, the interactive mechanisms between plants and herbivores, molecular mechanisms of insect immunity and resistance to insecticides, as well as the development of new techniques for pest management. We believe that this review updates existing information and provides sound prospects for improving the strategies and tactics currently employed in ecologically-based pest management.